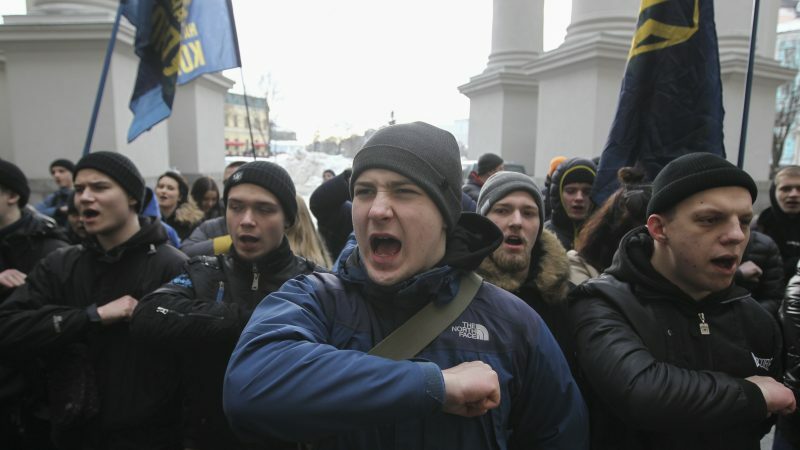 Ahead of the fifth anniversary of Moscow's annexation of Crimea from Ukraine, condemned by the West but celebrated by most Russians, the United States, Canada and the EU slapped new sanctions on more than a dozen Russian officials and businesses in response to Moscow's "continued aggression in Ukraine." 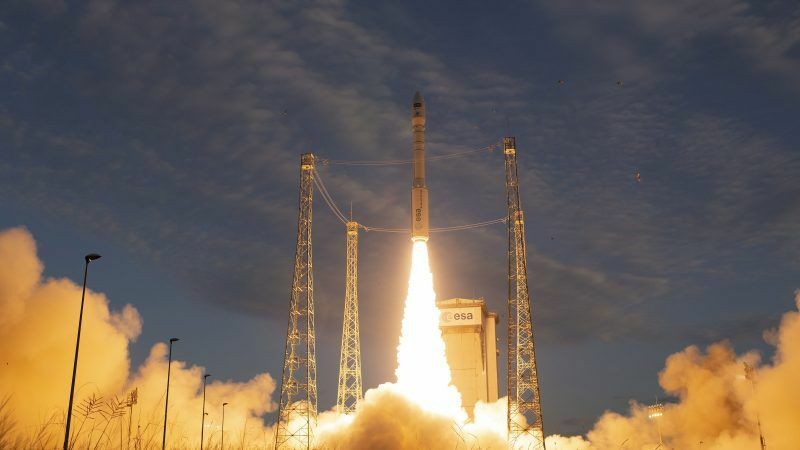 Europe launched a rocket from French Guyana on Wednesday, to put a satellite into orbit which will track global winds, allowing for improved weather forecasting, Arianespace said. 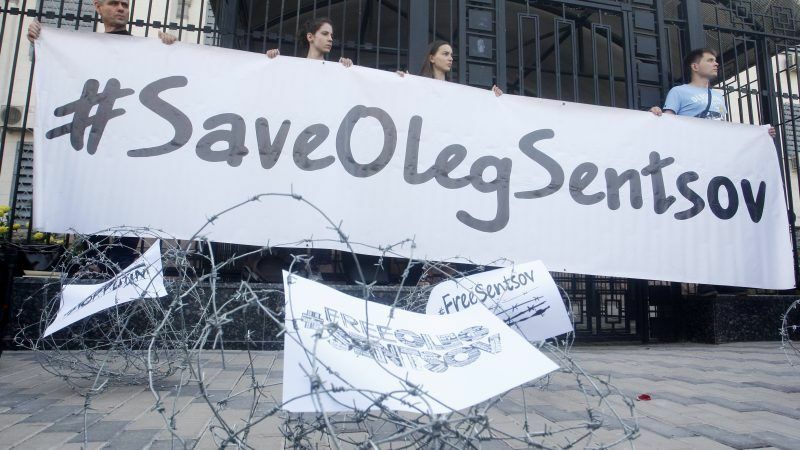 Czech filmmakers on Tuesday (21 August) said they were launching a rotating hunger strike in solidarity with Ukrainian colleague Oleg Sentsov. 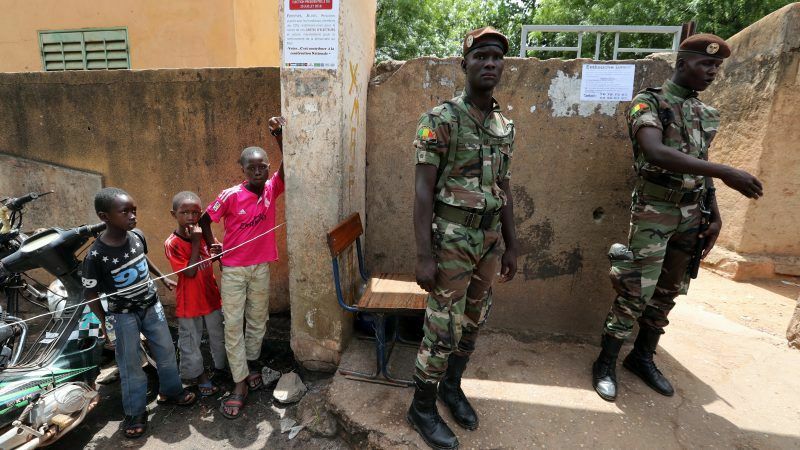 The European Union on Tuesday (31 July) pressured Mali to present a "complete and detailed list" of polling stations where a key presidential election could not be held due to violence. 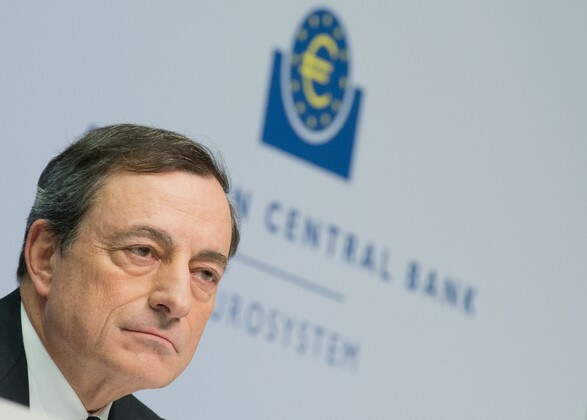 The ECB decided on Thursday to start reducing the monetary stimulus amid the improved economic situation in the eurozone, but decided to extend the asset purchase programme until September 2018. 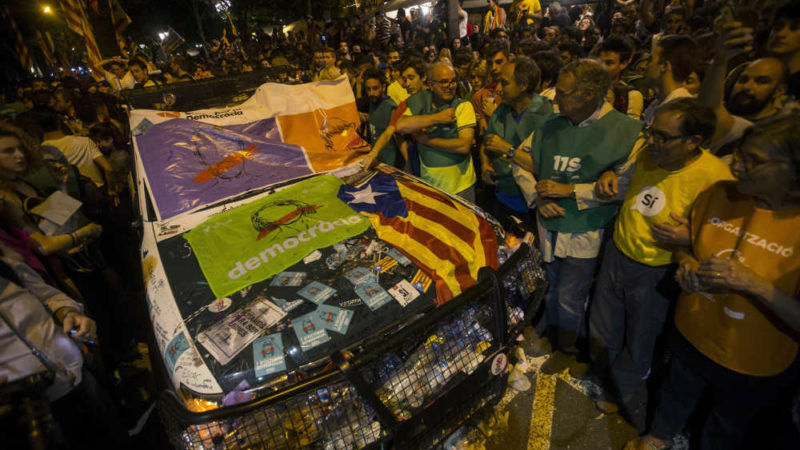 Spain's government defiantly rejected on Thursday calls for mediation from Catalan government over its push for independence as the two factions headed towards another showdown. 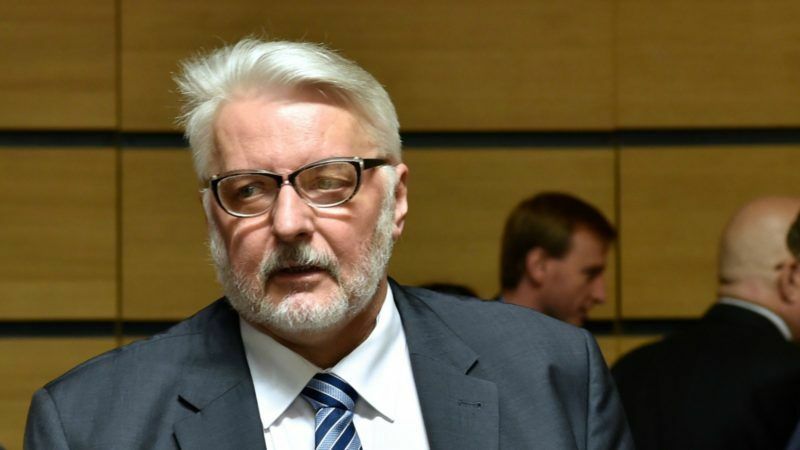 Poland's foreign minister denied Wednesday (9 August) accusations that his EU country is drifting towards authoritarianism amid a string of government reforms that have triggered mass protests at home and EU warnings about rule of law violations. 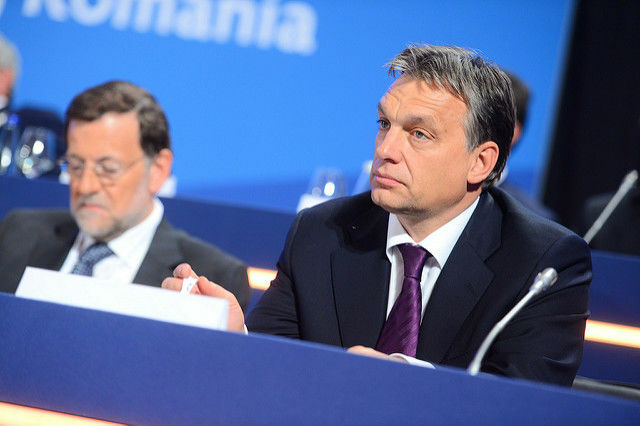 Hungary's data protection watchdog on Monday (7 August) lashed out at government plans to centralise personal data and ease rules on allowing official access, calling them a major threat to citizens' rights. 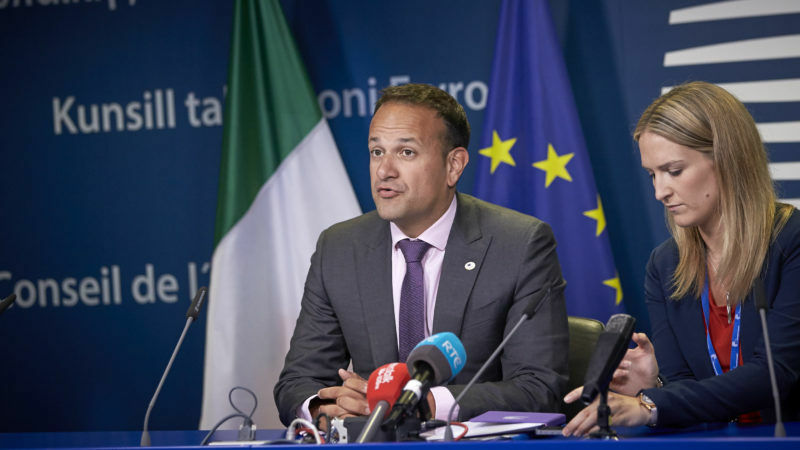 Brexit is "the challenge of our generation" with far-reaching consequences for all, Irish Prime Minister Leo Varadkar warned Northern Ireland on Friday (4 August) on his first visit to the British province since taking office. 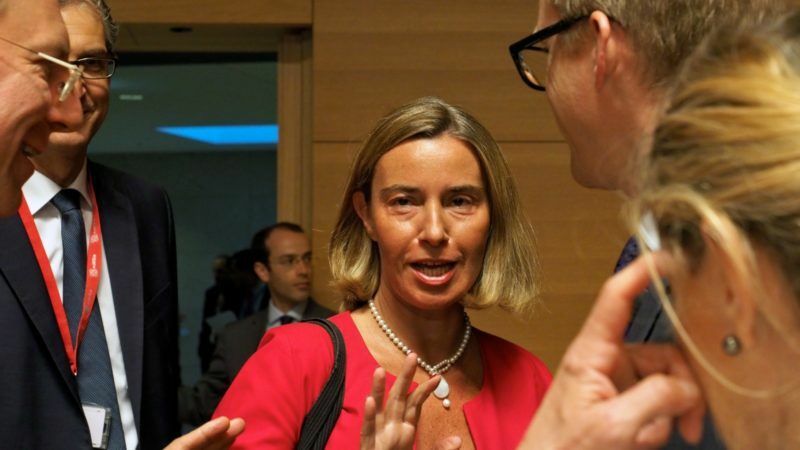 All the parties to the Iran nuclear deal are abiding by its terms, the European Union said Thursday (3 August), despite Tehran's charges that new US sanctions breach the agreement. Germany's powerful car industry offered Wednesday (2 August) to provide a software upgrade that would cut harmful emissions in 5 million vehicles, but critics cried foul saying it is simply a "stop-gap fix" for a colossal pollution cheating scandal. 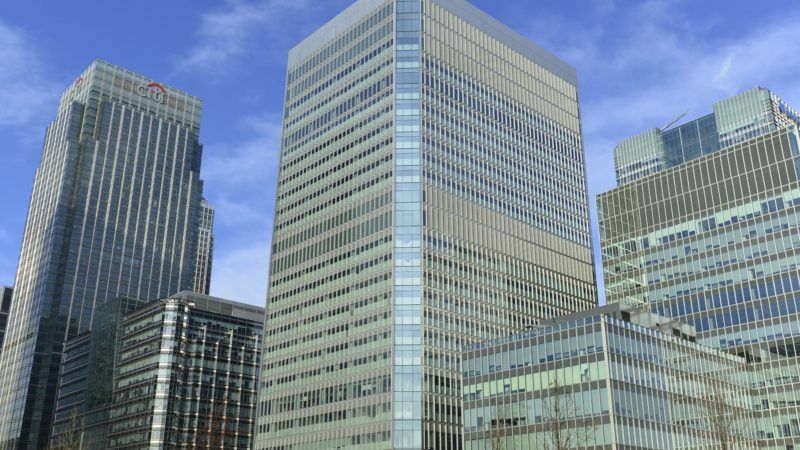 European Union countries faced a deadline Monday to submit their bids to host the post-Brexit locations of key banking and medical agencies currently based in London. 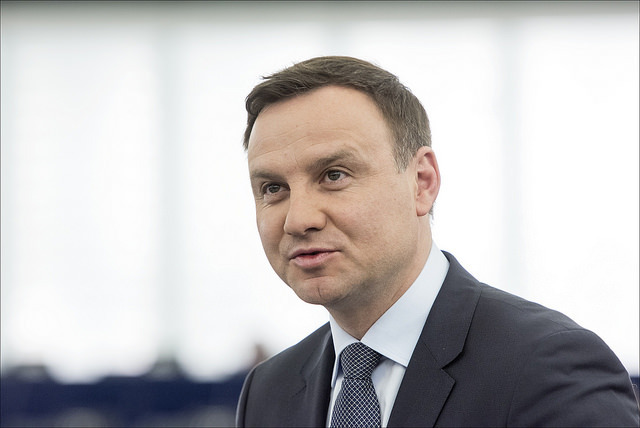 Poland's president on Monday (24 July) vetoed controversial judicial reforms that had prompted huge street protests and threats of unprecedented EU sanctions. German carmakers faced a brewing scandal Monday (24 July) as suspicions grew they colluded illegally for decades, further damaging the industry's image and exposing it to massive financial risks. 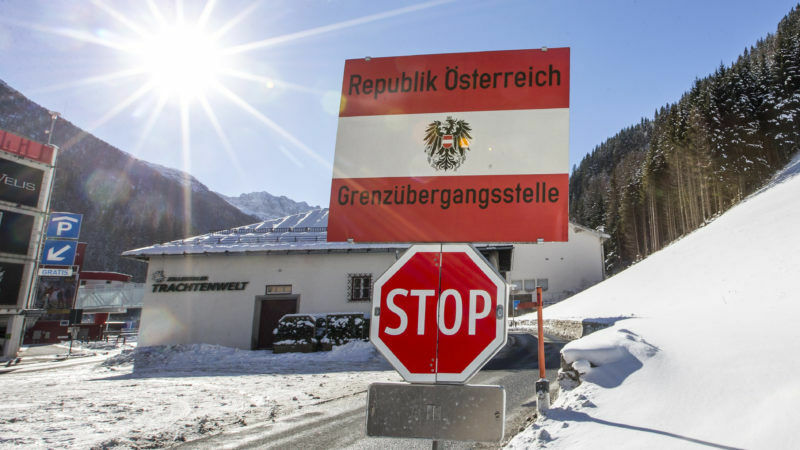 Italy summoned Austria's ambassador on Tuesday (4 July) after Vienna threatened to send troops to the border to block refugees, as the number crossing the Mediterranean topped 100,000 this year. 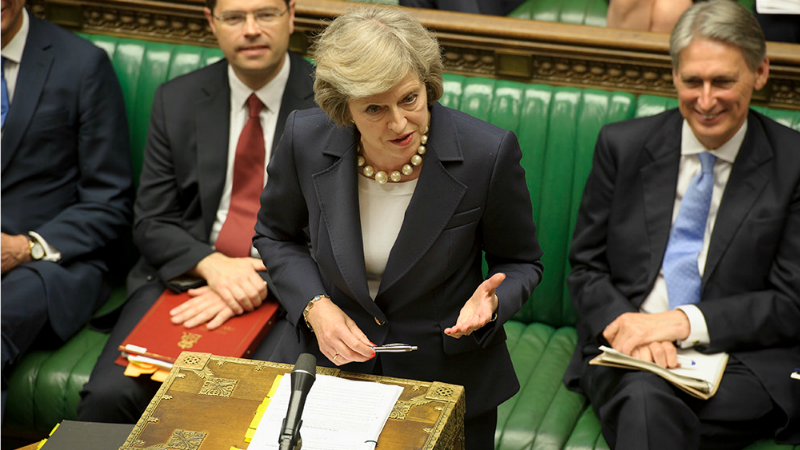 Britain set out its offer on Monday (26 June) to secure the rights of around 3.2 million European citizens living in the country after its exit from the European Union. 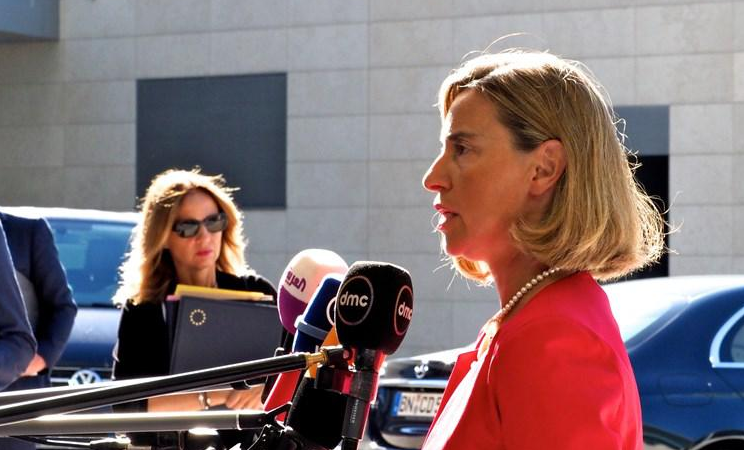 The two civilians killed in a jihadist attack on a Mali tourist resort were both working for the European Union, the bloc's foreign affairs chief Federica Mogherini said today (19 June). 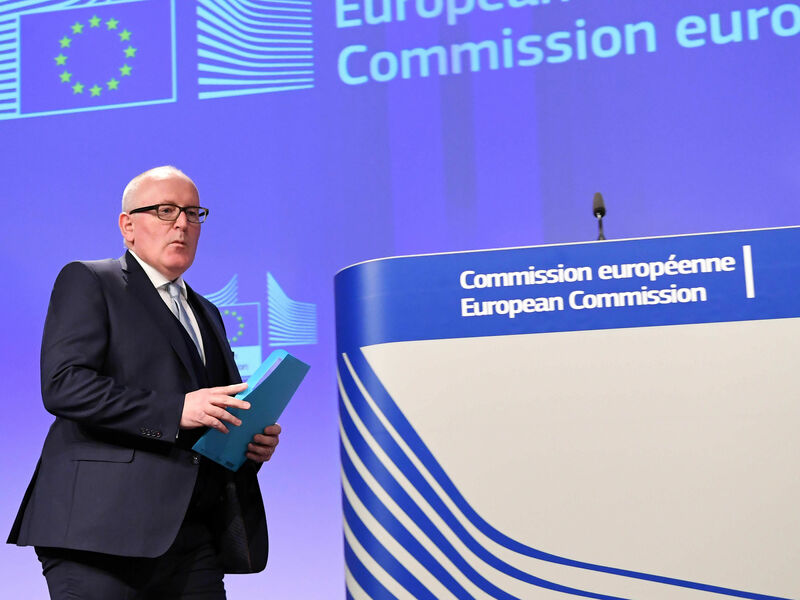 European Commission deputy chief Frans Timmermans said Thursday (15 June) that he would welcome Britain back into the EU "with open arms" if it reconsidered its decision to quit the bloc. 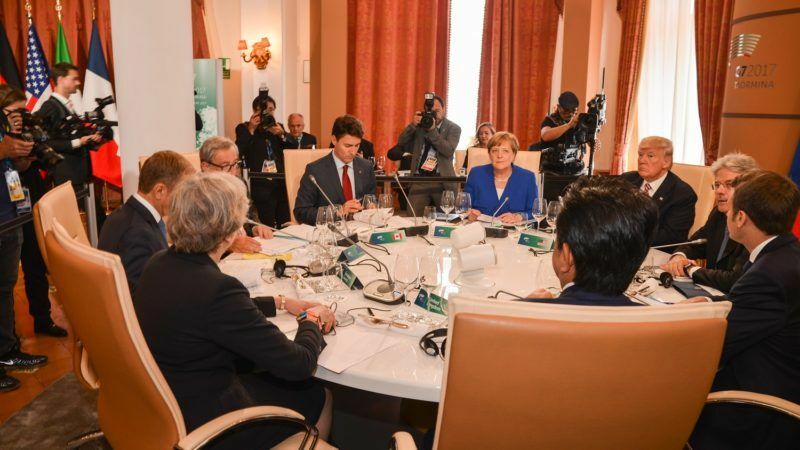 US President Donald Trump, fresh from scolding Europe over military spending, slammed "bad" behaviour in trade by Germany as acrimony dogged the start of annual G7 summit talks on Friday (26 May). 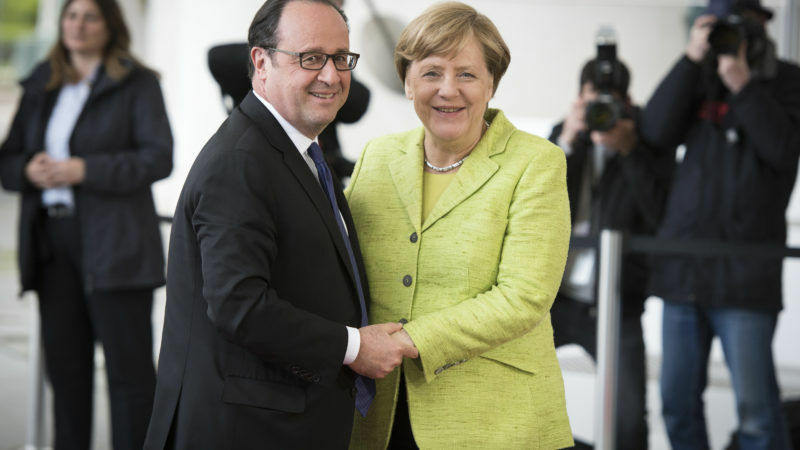 Outgoing French President Francois Hollande made an emotional final foreign trip on Monday (9 May) to Berlin, ahead of the transfer of power to his successor Emmanuel Macron next week. 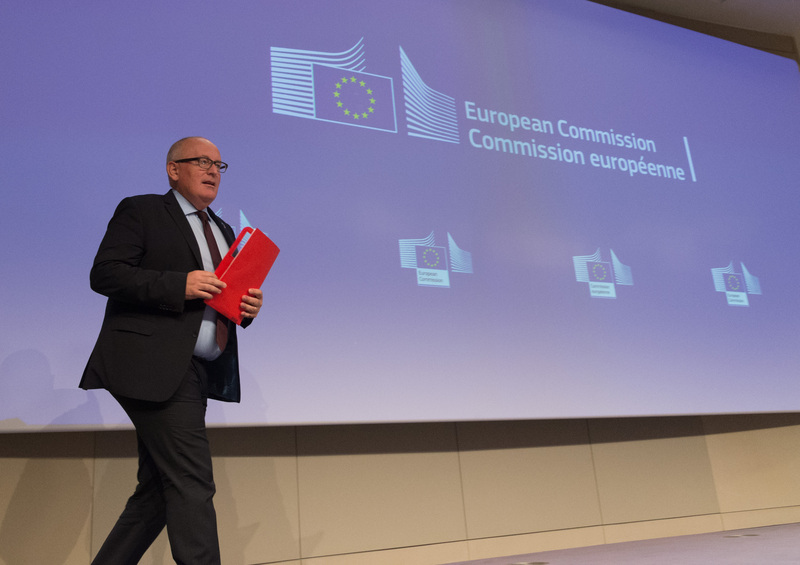 The EU unveiled plans Wednesday (28 September) to make lobbyists register before meeting a wider range of top officials, after a series of high-profile cases concerning the transparency of ex-Commissioners. 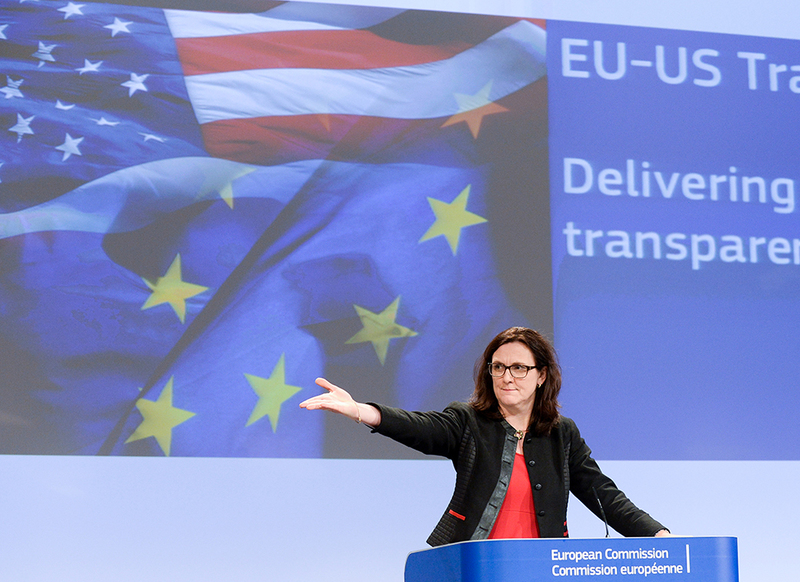 The European Commission and member states agreed on Friday (23 September) that it is “unlikely” to conclude the negotiations over the Transatlantic Trade and Investment Partnership (TTIP) with the US before the end of Barack Obama’s presidency. 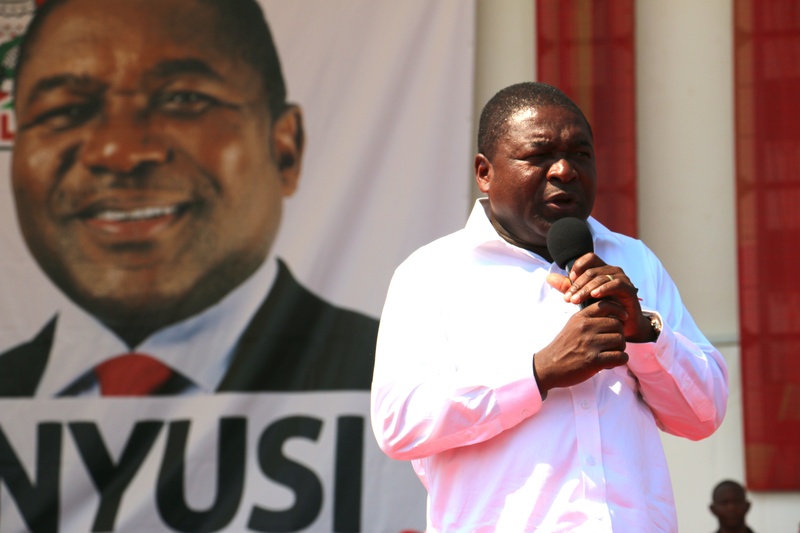 IMF chief Christine Lagarde on Thursday (15 September) pressed Mozambique's President Filipe Nyusi to allow an independent international audit of companies involved in a loan scandal that forced an IMF and World Bank aid cutoff. 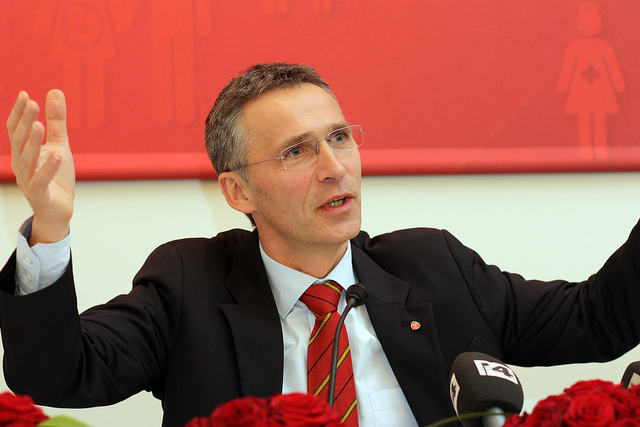 NATO Secretary General Jens Stoltenberg on Wednesday (7 September) said ex-Soviet Georgia has moved closer to membership, in a show of support for the tiny Caucasus nation despite fierce opposition from Russia.